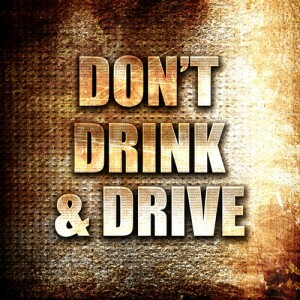 We all know that drink driving is not only illegal, but it is also incredibly dangerous. However, for poor credit car finance customers, drink driving can have even more lasting implications. At this time of the year, we are just on the approach to the real start of the party season in earnest. From family gatherings to office parties to simply meeting up with a few friends, at this time of year, there are endless opportunities to have a good time. And it’s no secret that parties are a great time to indulge and have a couple of drinks with friends, family or loved ones. However, if you are heading out to a party or social event this Christmas, it is important to plan in advance to ensure that you don’t end up in a sticky situation. If you know when you are going out ahead of time, it is then much easier to plan if you are intending to have a drink or not while you are out. If you are intending to drink, you can then also get in touch with other people you know who are also going to arrange between yourselves who is going to be the designated driver. If you have multiple social events to attend this year, it makes sense to co-ordinate with friends, family, or people who live near to you so that you can all share the responsibility and each take it in turns to be the designated driver. That way, everyone still gets the chance to go out and have a few drinks without having to worry about how you will be getting home later on in the evening. It is a lot safer this way. Driving with others in the car can be helpful, especially if you are driving home from festive parties late at night in the dark. It provides extra pairs of eyes to help navigate unfamiliar routes, which can be very handy. We’ve all been warned about the consequences of drink driving. Everyone knows how dangerous it is, but if you are a poor credit car finance customer, did you know that you could be putting yourself at risk of even more costs? If you are already struggling with poor credit ratings and you happen to get caught driving while under the influence, you could find it even more difficult to obtain finance for that new car you’ve set your sights on. And, as you know, if you have bad credit, it is already hard enough to get car finance from a lot of companies. At Infinity Finance, we pride ourselves on offering car finance solutions to our customers who are stuck with poor credit ratings. 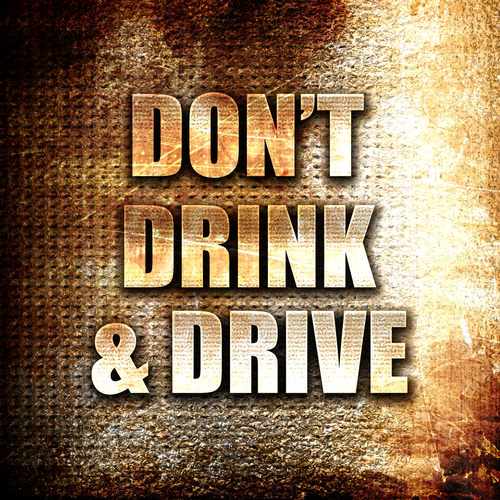 However, drink driving is an incredibly serious offence. Aside from being illegal, it also has the potential to put the lives of other people in danger, as well as yourself. So, this Christmas, if you are driving, stay away from the alcohol. Is it really worth risking it? From all of us here at Infinity Finance, we wish you a very merry – and safe – Christmas.